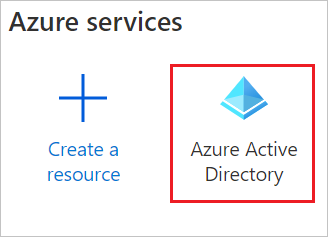 You can control in Azure AD who has access to Atlassian Cloud. You can enable your users to be automatically signed-in to Atlassian Cloud (Single Sign-On) with their Azure AD accounts. To enable Security Assertion Markup Language (SAML) single sign-on for Atlassian Cloud products, you need to set up Atlassian Access. Learn more about Atlassian Access. To configure the integration of Atlassian Cloud into Azure AD, you need to add Atlassian Cloud from the gallery to your list of managed SaaS apps. In the search box, type Atlassian Cloud, select Atlassian Cloud from result panel then click Add button to add the application. In this section, you configure and test Azure AD single sign-on with Atlassian Cloud based on a test user called Britta Simon. For single sign-on to work, a link relationship between an Azure AD user and the related user in Atlassian Cloud needs to be established. Configure Atlassian Cloud Single Sign-On - to configure the Single Sign-On settings on application side. Create Atlassian Cloud test user - to have a counterpart of Britta Simon in Atlassian Cloud that is linked to the Azure AD representation of user. 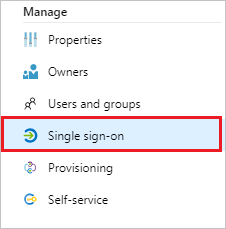 In the Azure portal, on the Atlassian Cloud application integration page, select Single sign-on. c. Click Set additional URLs. The preceding values are not real. Update these values with the actual identifier and reply URL. You will get these real values from the Atlassian Cloud SAML Configuration screen which is explained later in the tutorial. The preceding Sign on URL value is not real. Update the value with the actual Sign on URL. Contact Atlassian Cloud Client support team to get this value. 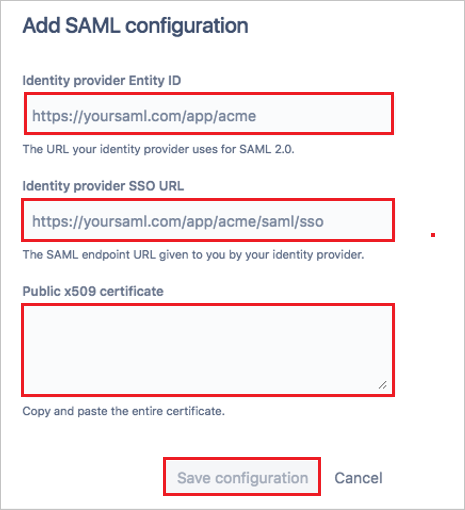 Your Atlassian Cloud application expects the SAML assertions in a specific format, which requires you to add custom attribute mappings to your SAML token attributes configuration. The following screenshot shows the list of default attributes, where as nameidentifier is mapped with user.userprincipalname. Atlassian Cloud application expects nameidentifier to be mapped with user.mail, so you need to edit the attribute mapping by clicking on Edit icon and change the attribute mapping. On the Set up Atlassian Cloud section, copy the appropriate URL(s) as per your requirement. To get SSO configured for your application, sign in to the Atlassian portal with administrator credentials. You need to verify your domain before going to configure single sign-on. For more information, see Atlassian domain verification document. 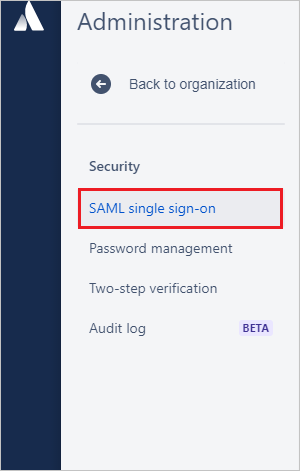 In the left pane, select SAML single sign-on. If you haven't already done so, subscribe to Atlassian Identity Manager. a. In the Identity provider Entity ID box, paste the SAML entity ID that you copied from the Azure portal. b. 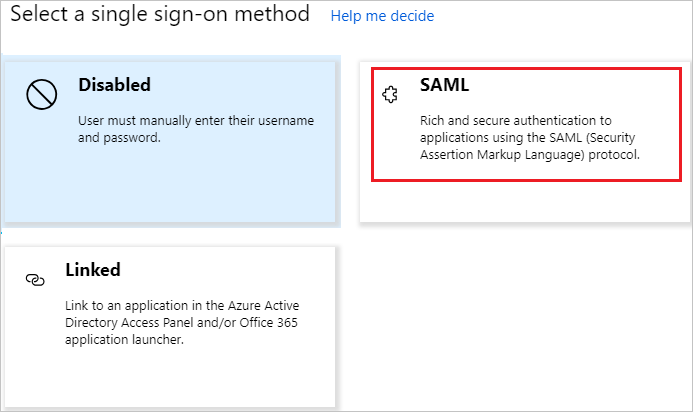 In the Identity provider SSO URL box, paste the SAML single sign-on service URL that you copied from the Azure portal. c. Open the downloaded certificate from the Azure portal in a .txt file, copy the value (without the Begin Certificate and End Certificate lines), and then paste it in the Public X509 certificate box. a. 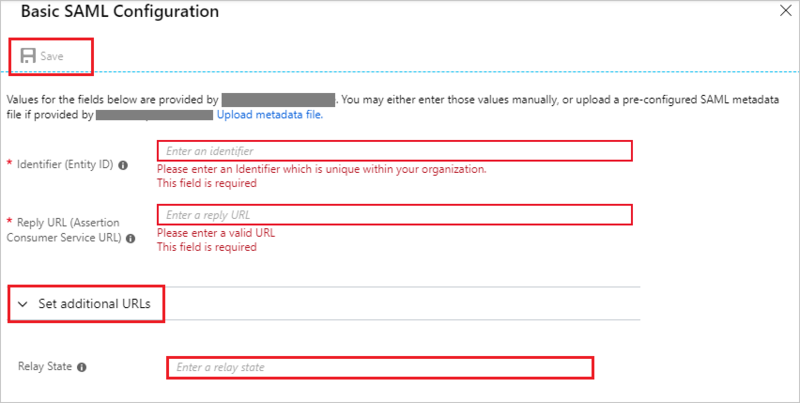 In the SAML window, copy the SP Identity ID and then, in the Azure portal, under Atlassian Cloud Domain and URLs, paste it in the Identifier box. b. 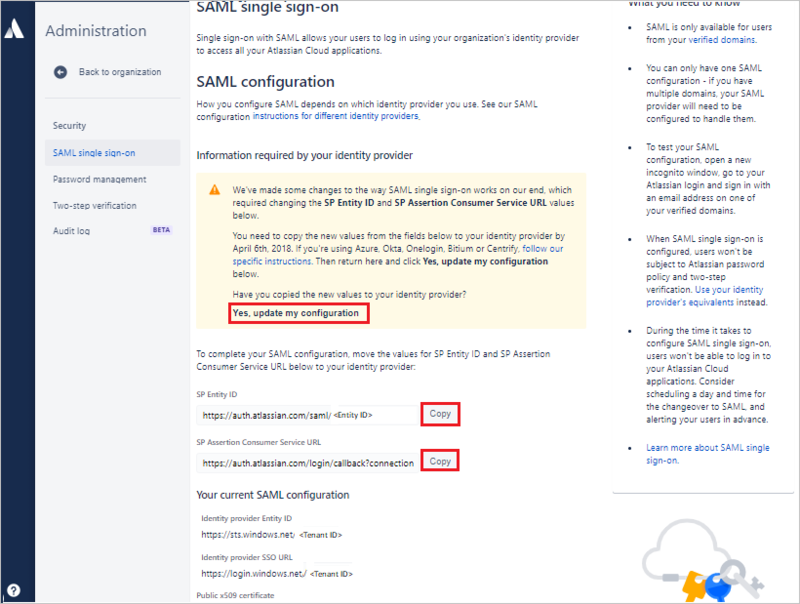 In the SAML window, copy the SP Assertion Consumer Service URL and then, in the Azure portal, under Atlassian Cloud Domain and URLs, paste it in the Reply URL box. The sign-on URL is the tenant URL of your Atlassian Cloud. 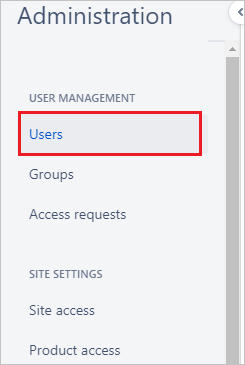 If you're an existing customer, after you update the SP Identity ID and SP Assertion Consumer Service URL values in the Azure portal, select Yes, update configuration. If you're a new customer, you can skip this step. 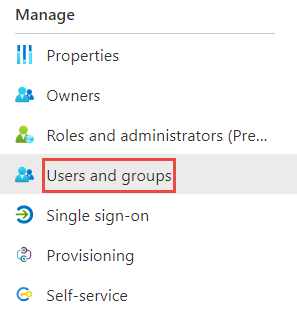 In this section, you enable Britta Simon to use Azure single sign-on by granting access to Atlassian Cloud. 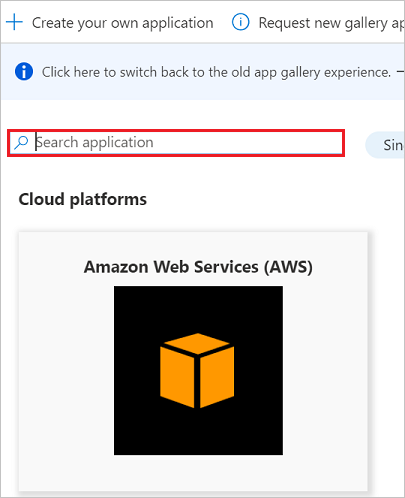 In the Azure portal, select Enterprise Applications, select All applications, then select Atlassian Cloud. In the applications list, type and select Atlassian Cloud. In the Administration pane, select Users. 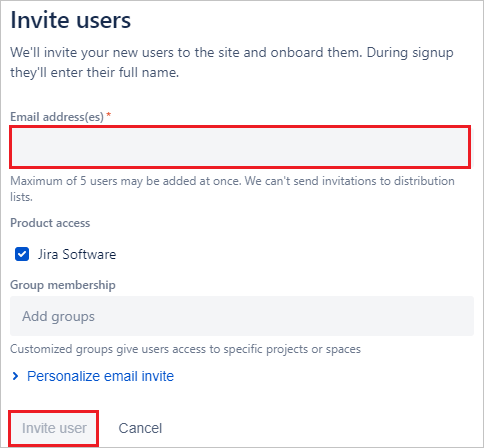 To create a user in Atlassian Cloud, select Invite user. In the Email address box, enter the user's email address, and then assign the application access. To send an email invitation to the user, select Invite users. An email invitation is sent to the user and, after accepting the invitation, the user is active in the system. You can also bulk-create users by selecting the Bulk Create button in the Users section. When you click the Atlassian Cloud tile in the Access Panel, you should be automatically signed in to the Atlassian Cloud for which you set up SSO. For more information about the Access Panel, see Introduction to the Access Panel.